Legal League 7s tournaments are announced. 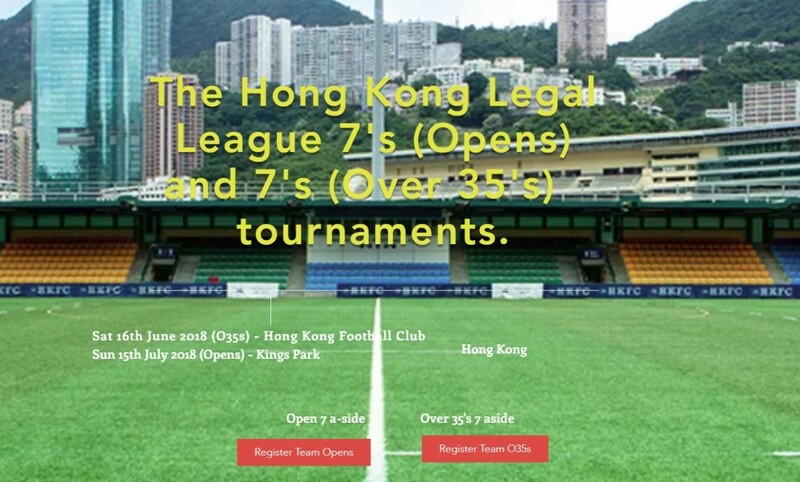 The Hong Kong Legal League are proud to bring you the schedule dates of the 7s tournaments for both Open and Over 35s age groups. The Over 35s tournament will be held at The Hong Kong Football Club in Sports Road, Happy Valley on Saturday 16th June 2018. The Opens tournament will be held at Kings Park, Wylie Street, Jordan on Sunday 15th July. For more details and to register your team in the the tournament please visit this website.